We have four bedrooms - three with queen size beds, and one with a double bed and a single bed. 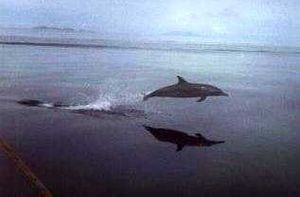 Rates per night are F$167.00 for a single room (one person in the room), F$188.00 for a double room (two persons in the room) or twin share and F$32.00 for an extra person in a room. These rates include full breakfast and all Government charges and are valid until 30 June 2019. We accept cash, travellers cheques, American Express, Visa and MasterCard. Your booking will be confirmed as soon as we receive your credit card details. 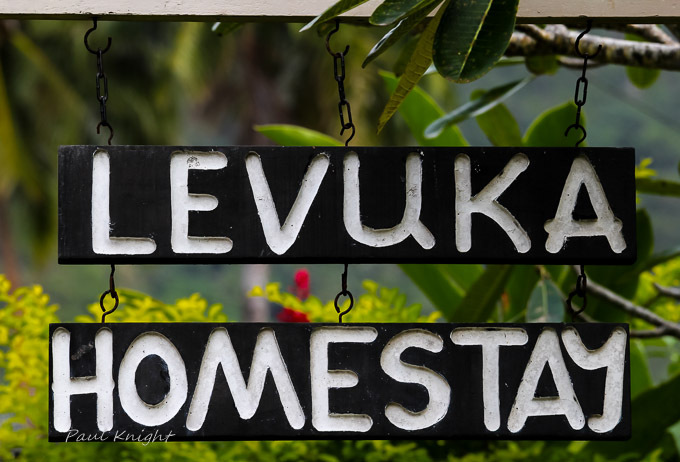 For bookings or enquiries, please phone us, or e-mail us at levukahomestay@connect.com.fj and we will get back to you as soon as possible. We recommend that you take out comprehensive travel insurance. In the event that you are unable to visit us and your booking is cancelled within twenty-eight (28) days of your arrival, the full cost of your booking will be debited to your credit card. No refunds will be given for no shows or days not used due to delayed arrival or premature departure.